What a great idea!! Thanks for the fun a and delicious treat, my family and I will enjoy this so much! 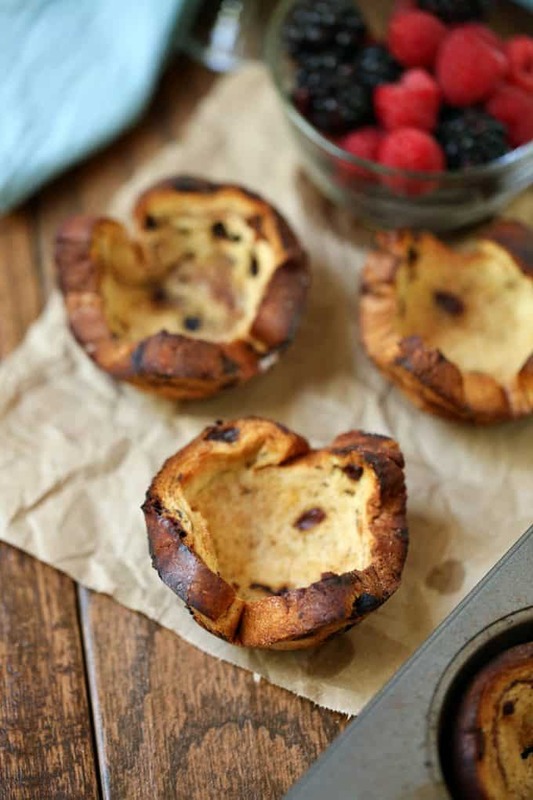 what a delicious idea and so easy … this recipe could actually get me to eat breakfast regularly! oh I like this very much!! These look soooo yummy! And they’re easy to make… That’s a HUGE bonus. I am always looking for new things to make for breakfast (healthy). My family isn’t huge on raisins so I wonder if I could try this with another similar bread without the raisins. This is a great share! Thanks! Looks delicious, breakfast is my favourite meal. Thanks for the recipe. I’m always looking for something quick and delicious to make for our family breakfasts over the holidays…and these look like so much effort goes into them, yet they are so simple! I would have never thought I could do anything but toast this bread…yay! so simple but yet so pretty and tasty looking. This looks so yummy. Gonna try it soon. WOW! This looks easy, yummy and beautiful! Thanks for the idea! Oh my goodness! 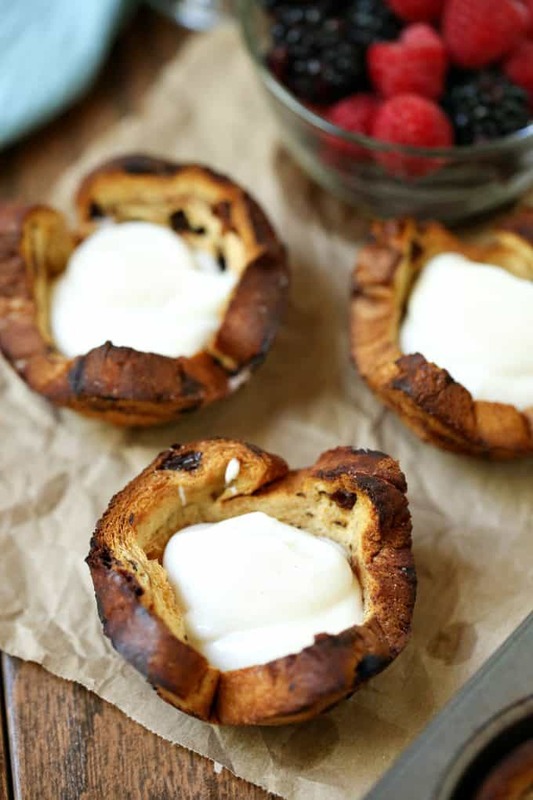 Those look so delicious and dare I say…simple to make? I am really going to make this!! We have my husbands family coming and they are vegetarian. I am always trying to find something for them to eat. Thank you!! These would be perfect for a Christmas morning breakfast! TY! Thanks for sharing this simple recipe! It looks delicious & it would be great with any of those specialty breads – I’ve seen orange bread, cranberry…the possibilities could go on. I’ve pinned it & hope to try it in the near future. 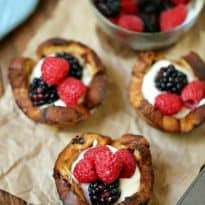 This looks like a delicious way to start my day out.I think they would be nutritious for us too.Thanks for sharing this because I’m a girl who loves to try new things. This is different and I need something new to serve for Christmas brunch. I love that raisin bread! These are so pretty and so easy! I would love to try these…thank you!! 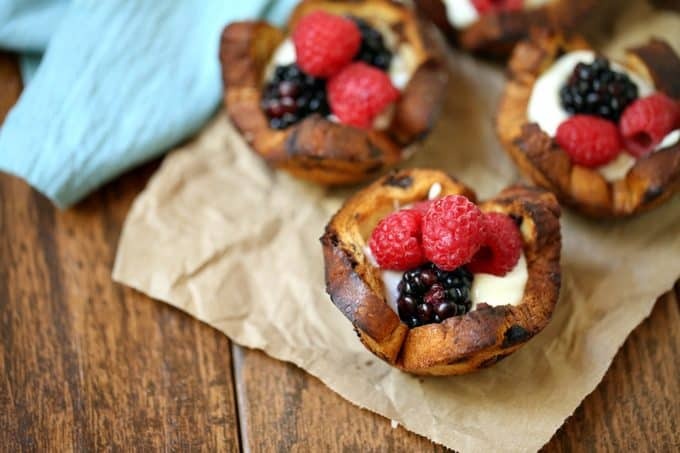 These look yummy & easy to make. 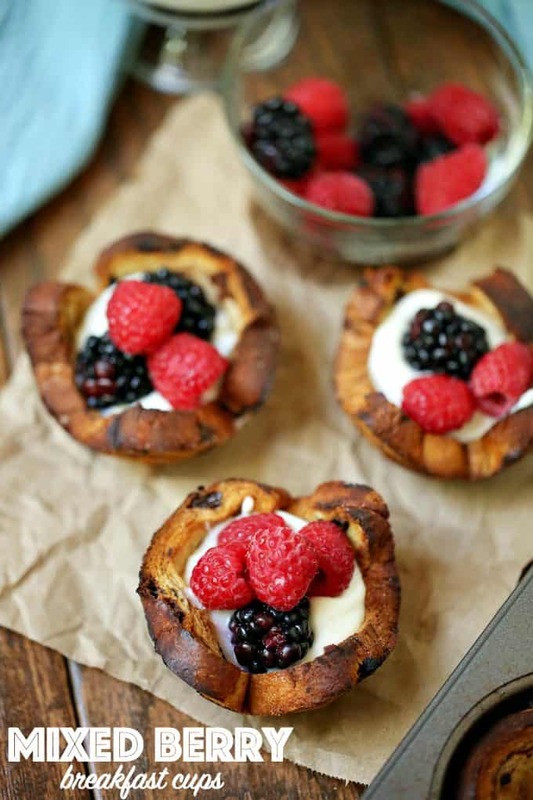 Never thought about adding berries with cinnamon raisin bread but this looks delicious. Can’t wait to try this for hubby, thanks for sharing. Pingback: Christmas Round-Up: Christmas Morning Breakfast Ideas! 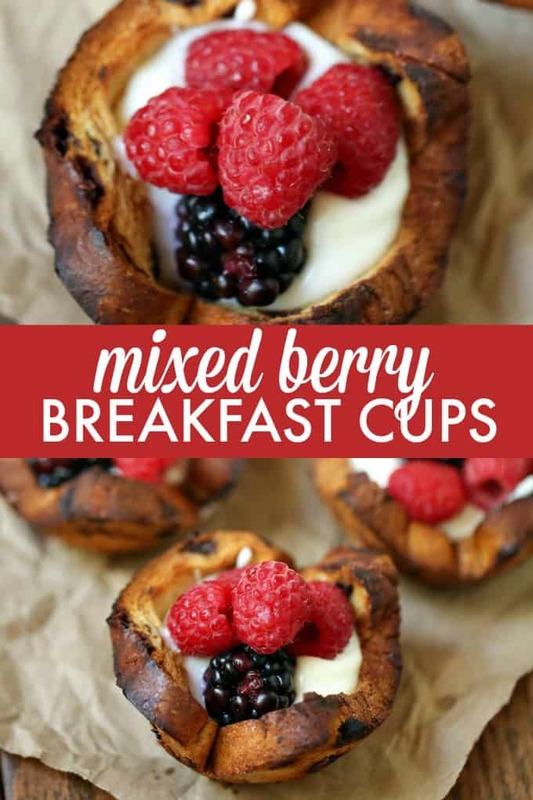 Love this idea for breakfast!! Forgot to mention, I found you on the Weekend Re-Treat! Pingback: Great Ideas -- 25 Christmas Breakfast & Brunch Recipes! These look really yummy! I am always looking for new recipes to try out. This looks delicious and i love raisin bread !